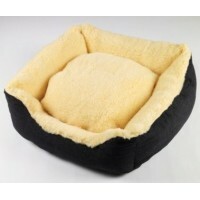 * These dog beds are probably the best & most hard wearing waterproof dog bed ever. * Made ..
* Samson dog beds are probably the best & most hard wearing waterproof dog bed ever. * M..
Luxuriously thick pre-steamed pile to keep your pets warm & cosy. Made with a 70/30 blen.. 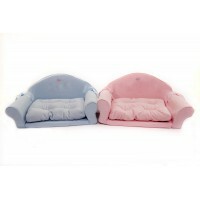 These wonderful super cosy beds are made from 100% Natural Merino wool, with a faux Suede backing.. 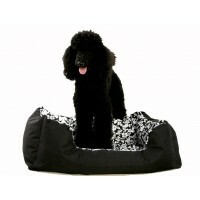 Suitable for the smaller breed, these beds are perfect for those pooches who like to snooze! Av.. Simple, Understated & of course Super Cosy. This all black bed comes with bonus black bone to.. This stylish bed is sooo snuggly that your pet will think they are in heaven! Bed measures: ..